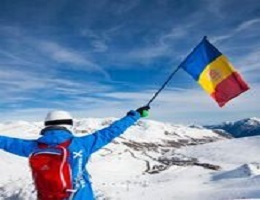 Pas de la Casa has a some of the best snow conditions in Andorra due it’s high altitude. 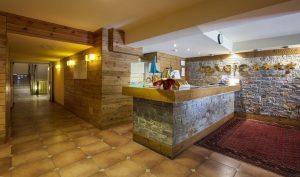 It also has a reputation as being one of the most liveliest resorts in Europe due to it’s nightlife. Most accommodation is next to the slopes. There are hundreds of duty free shops to look around as well as a large leisure centre in the centre of the village. Pas de la Casa is well known as being a budget resort and so it’s a great destination for groups of friends wanting to keep costs down. However for those people looking for a bit more 3/4 standard we also have a selection of excellent hotels in the centre which also offer wellness facilities. For a full list of available accommodation, enter the dates in the search box on our home page. 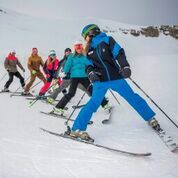 Remember you will get more availability if you stay Sunday to Sunday (7 nights) as well as discounted ski packs. Pas de la Casa is great for beginner and Intermediate skiers but also has a legendary reputation for Snowboarding due to it’s superb Parks and Boarder Cross areas. 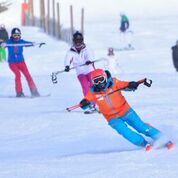 The ski school offers great value for money and offers all levels from complete beginner to advanced for both skiing & snowboarding. Make sure your lessons in advance with us as they can sell out especially in high season.